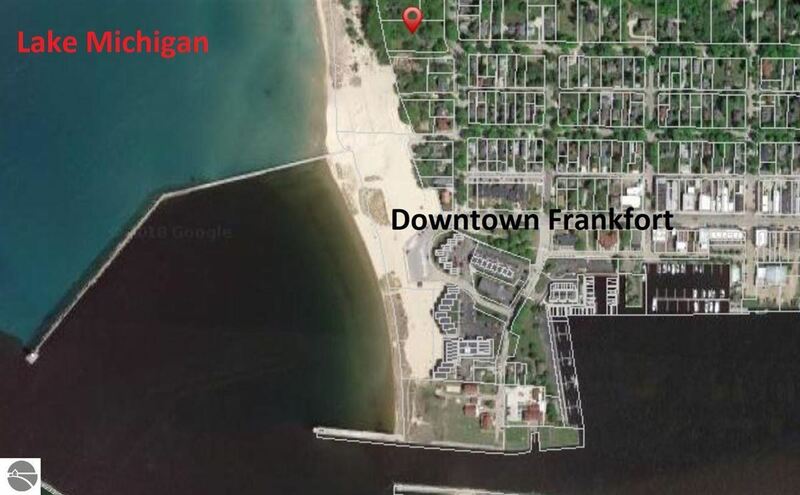 Once-in-a-lifetime opportunity in downtown Frankfort. 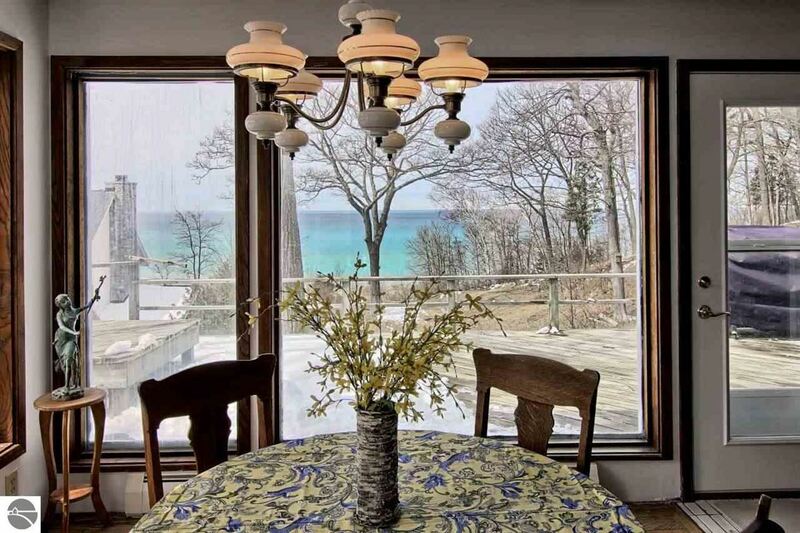 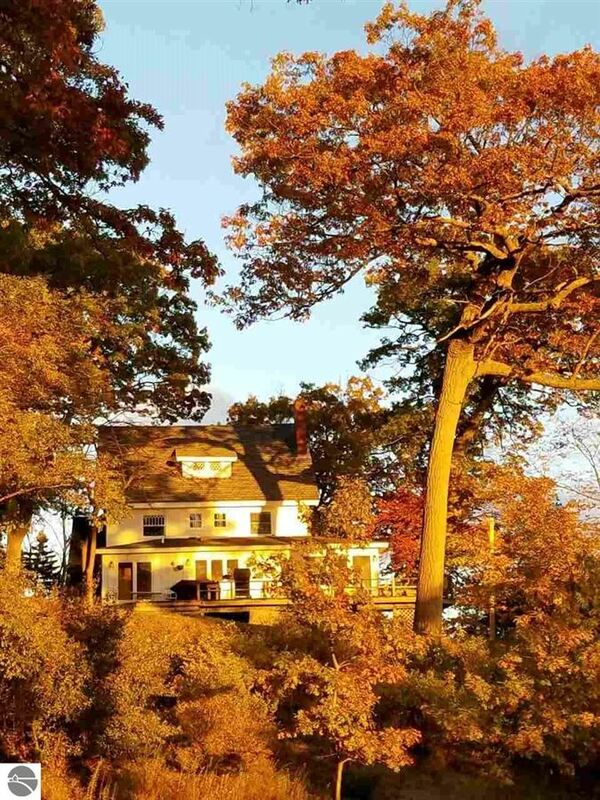 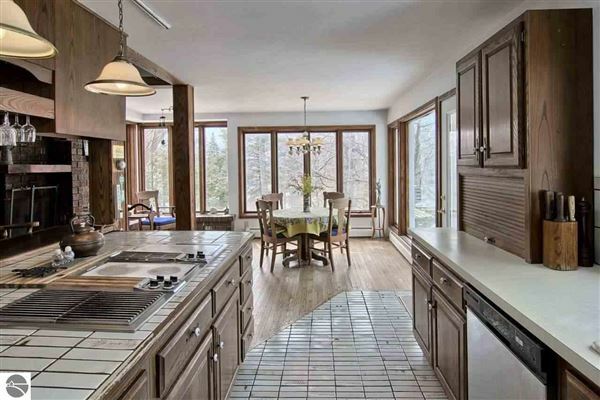 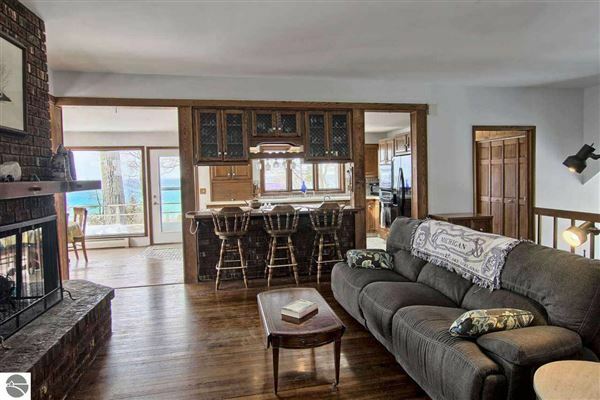 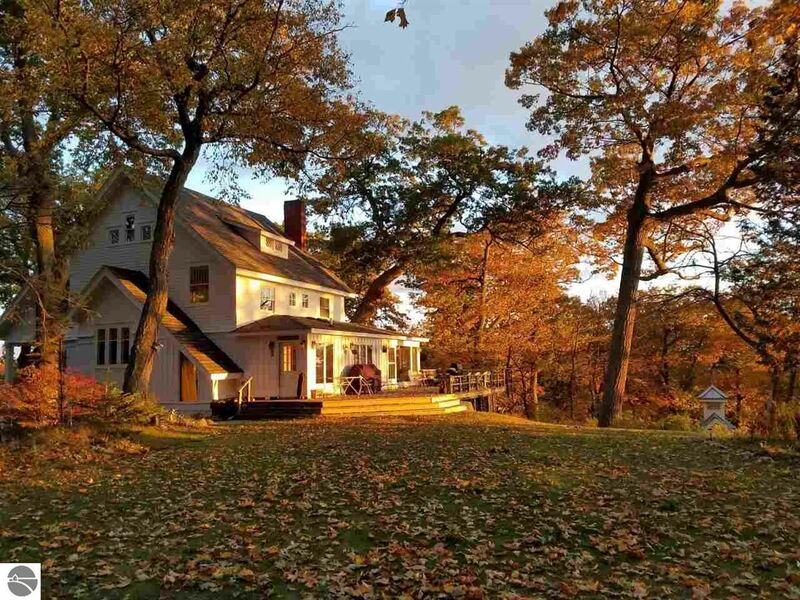 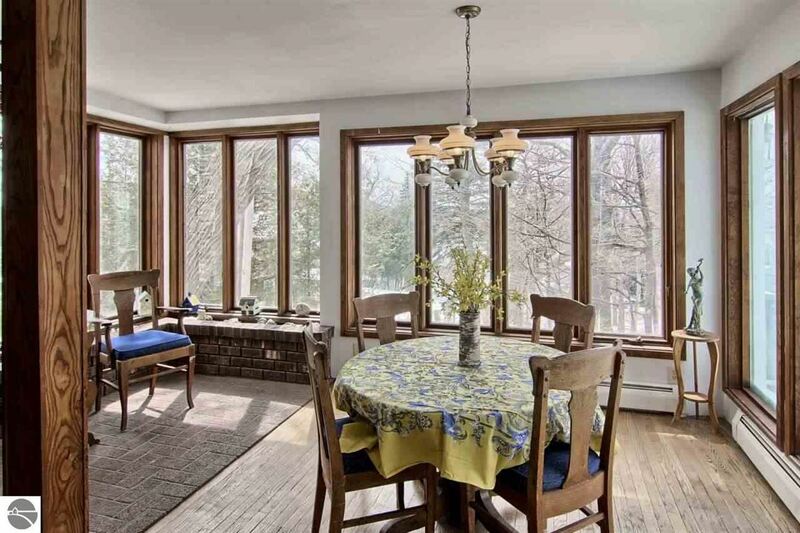 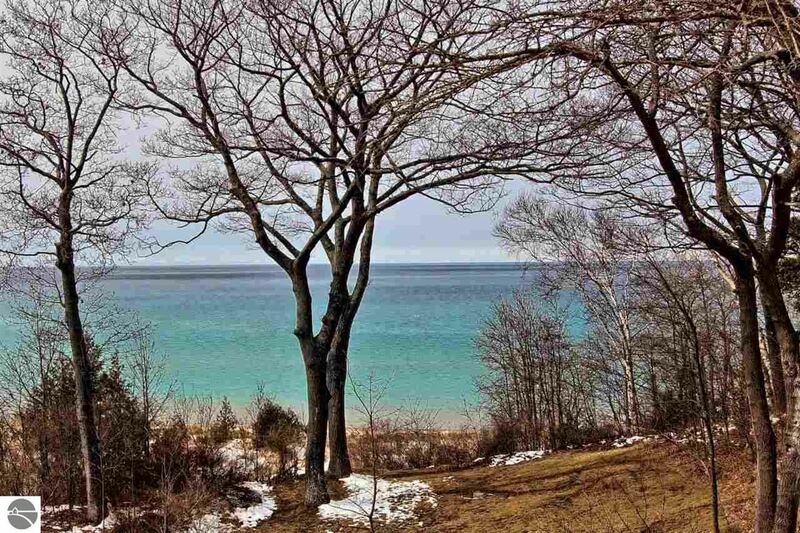 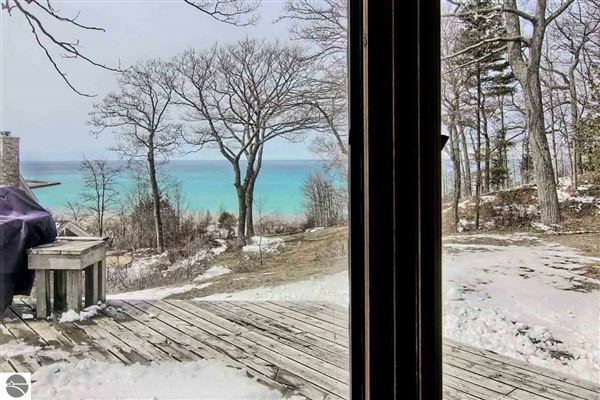 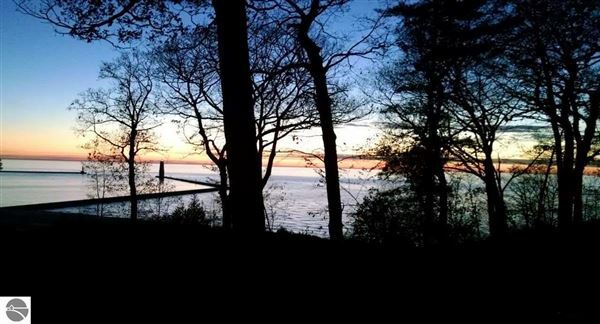 This historic home rests on a spectacular wooded bluff with 175' of beach frontage. 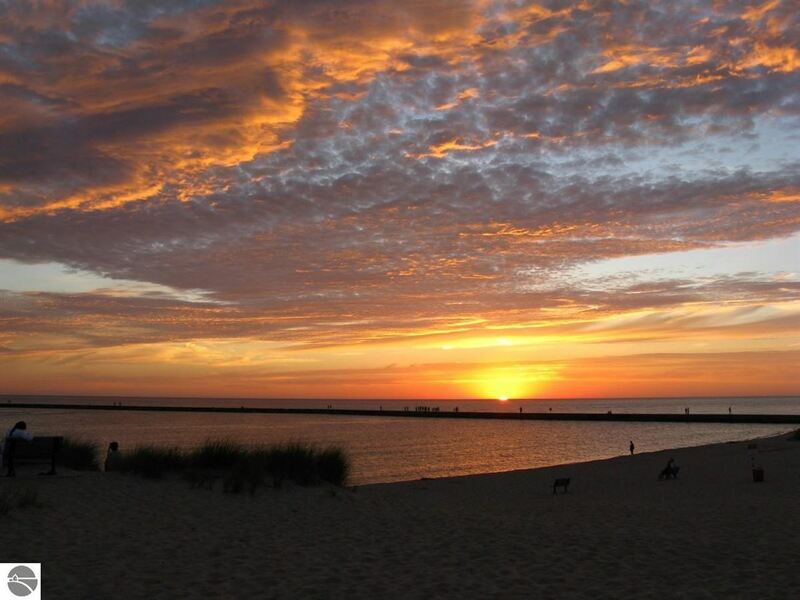 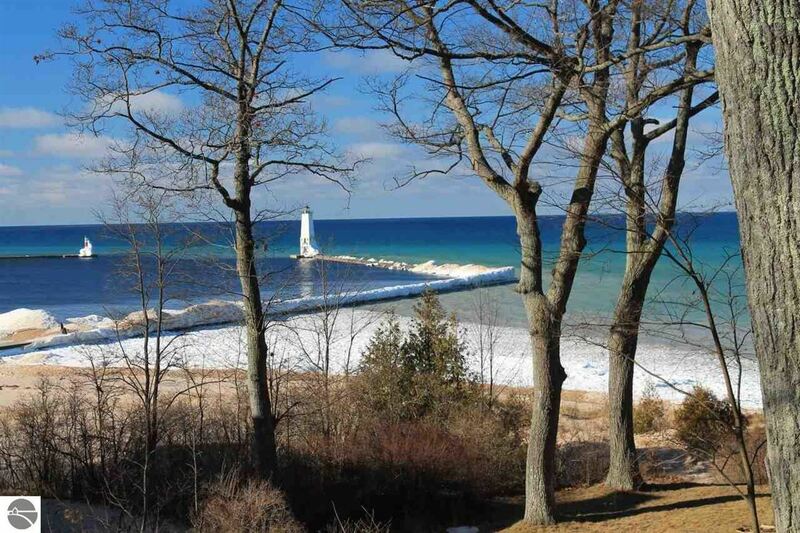 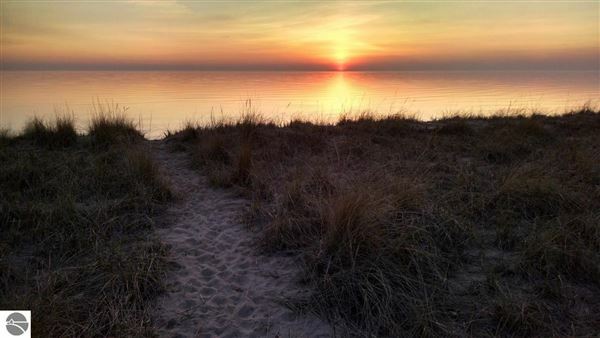 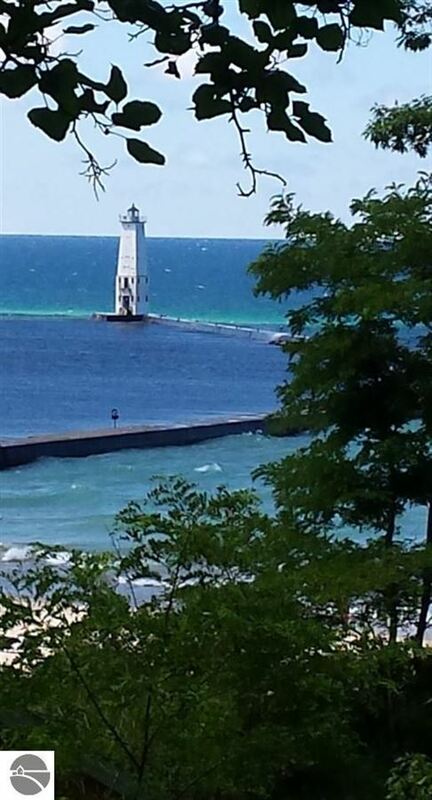 Enjoy direct beach access to Lake Michigan in one of the most sought-after neighborhoods in downtown Frankfort. 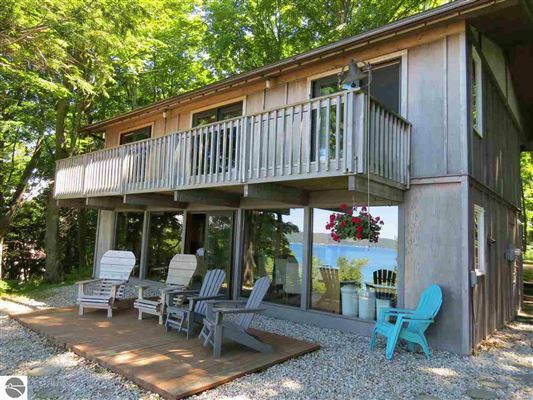 Relax on your spacious covered porch or lakeview deck as life unfolds. 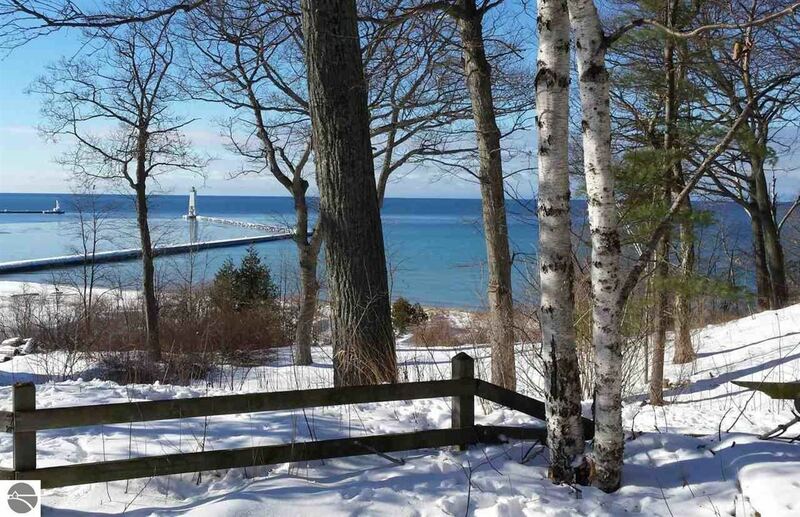 There is no other property that has the characteristics and opportunities that 301 Michigan presents. Properties west of Michigan Avenue with direct access to the sandy beaches of Lake Michigan are rarely for sale. 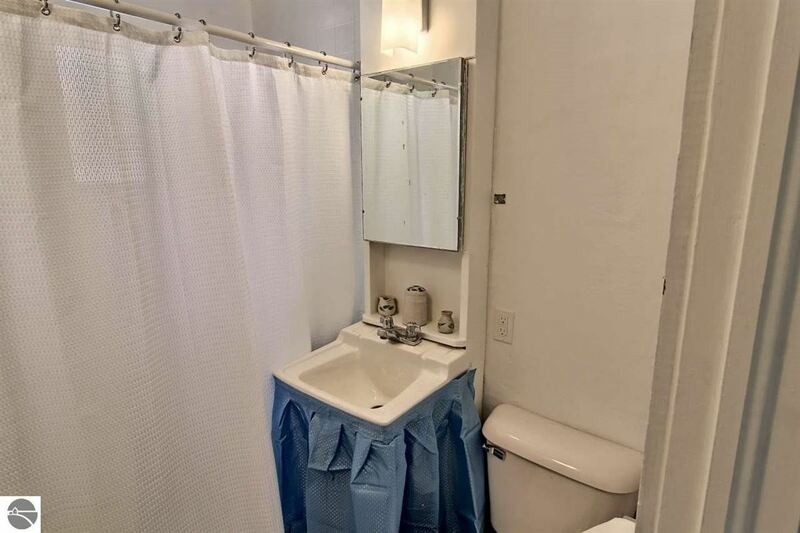 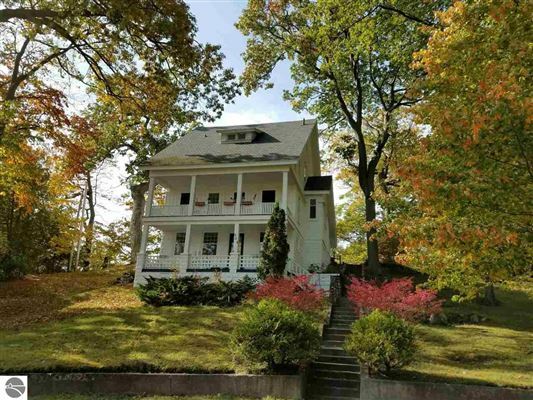 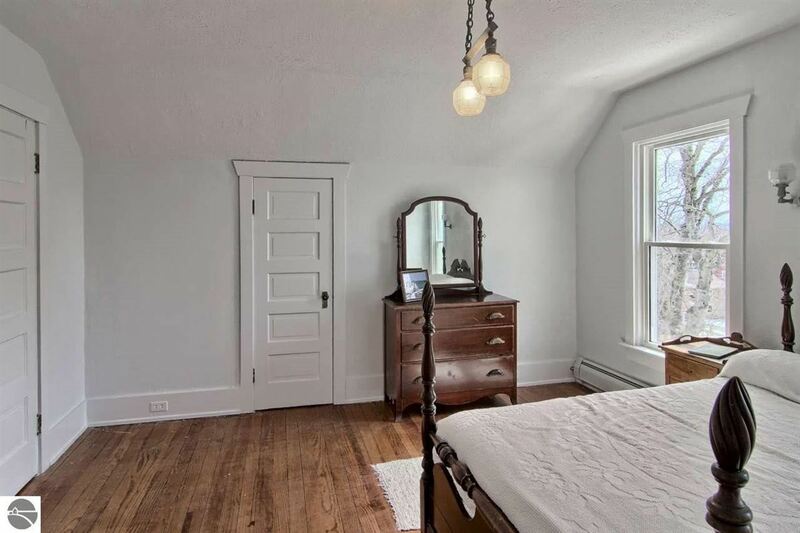 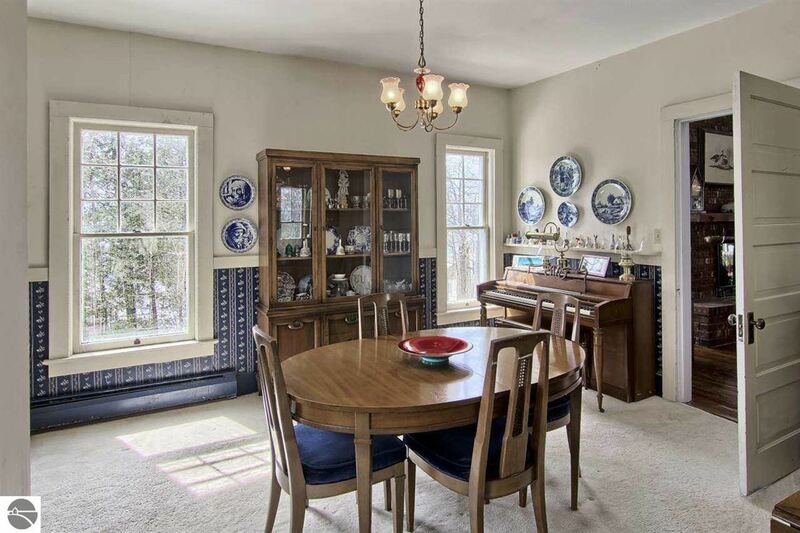 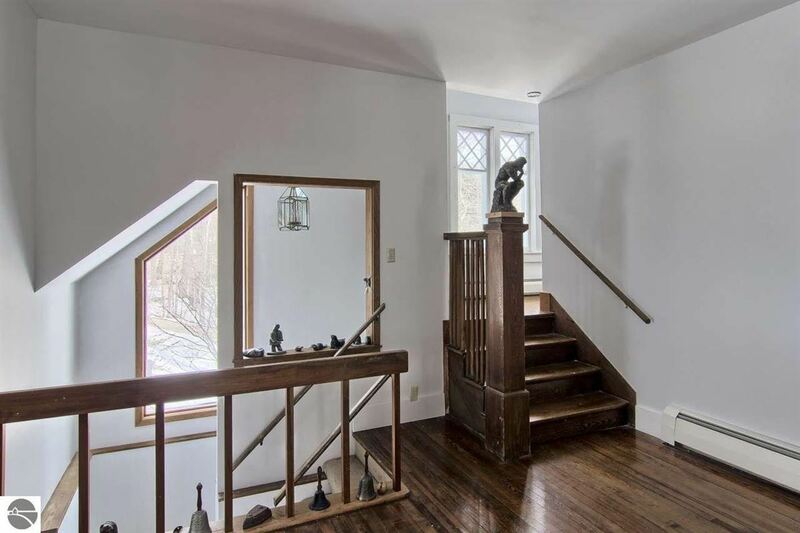 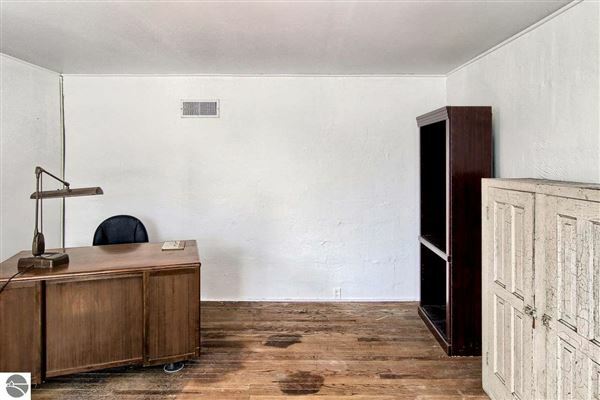 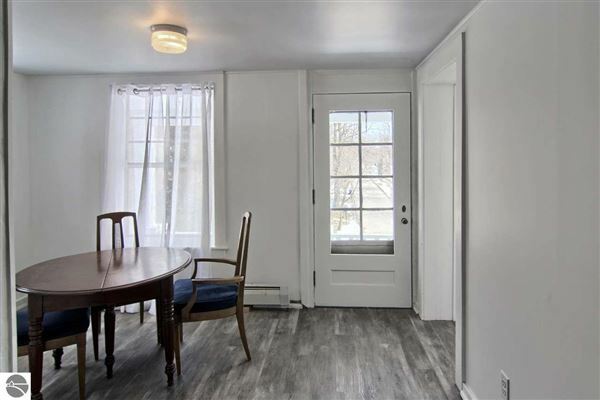 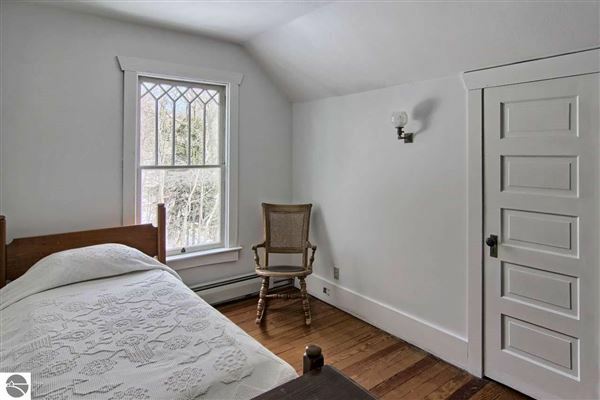 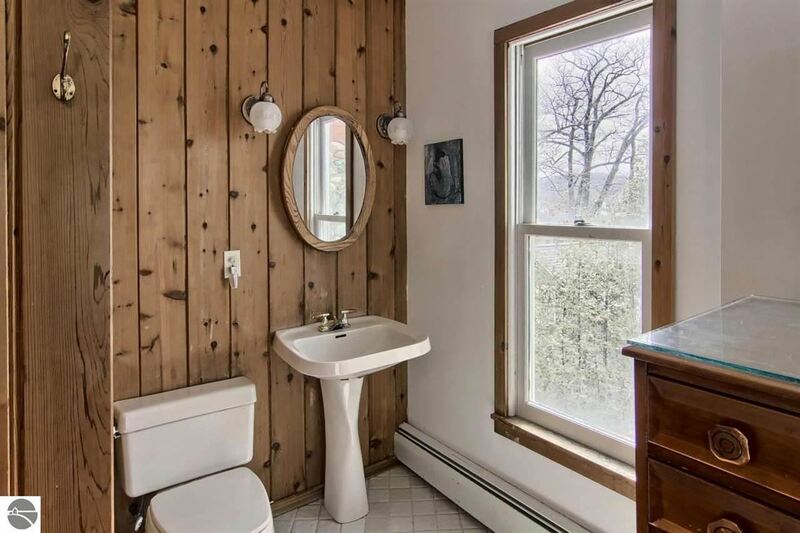 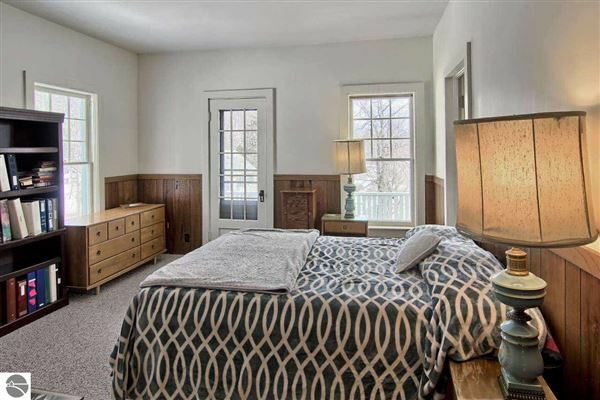 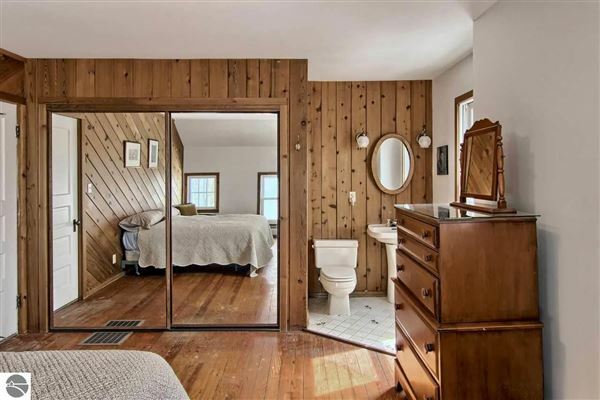 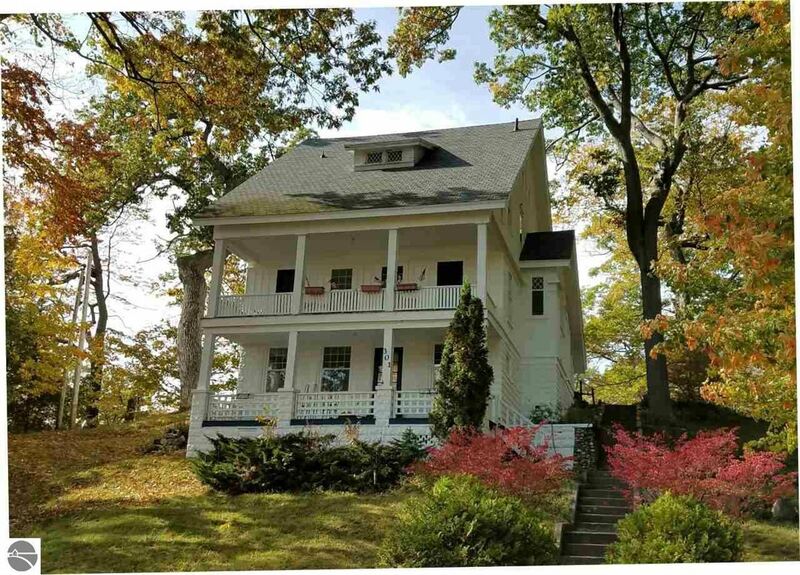 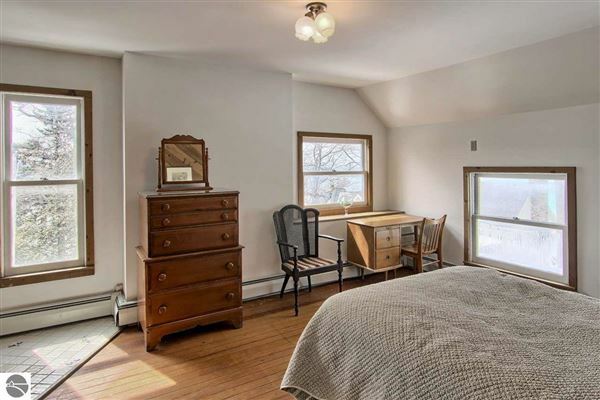 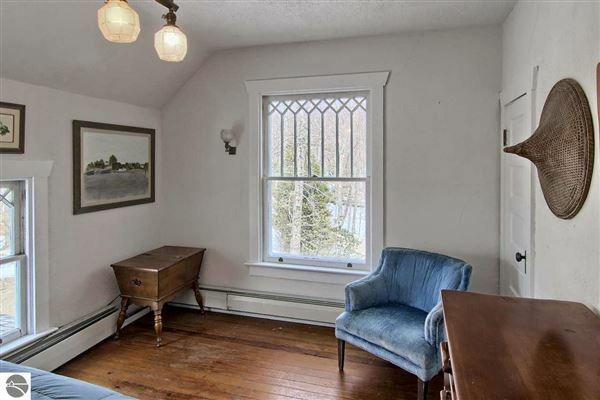 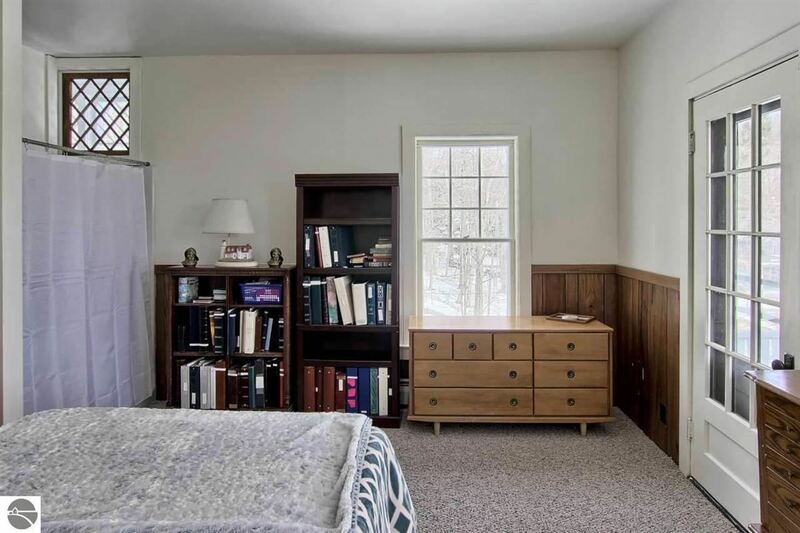 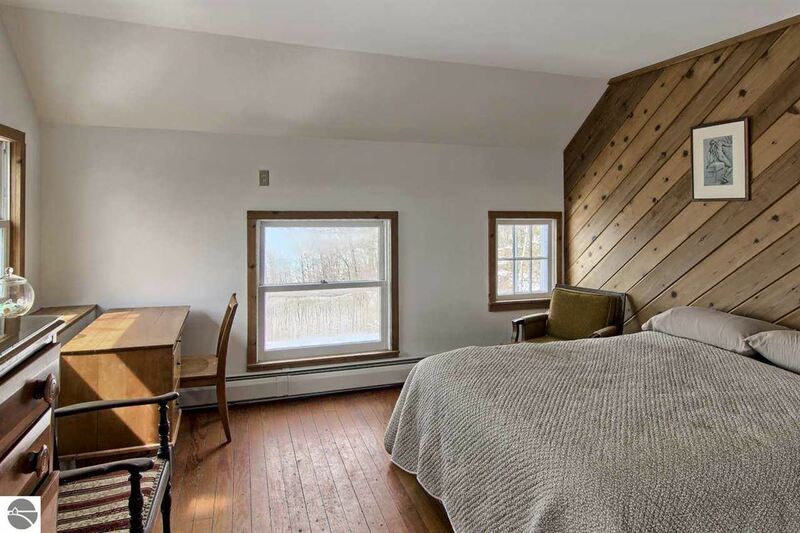 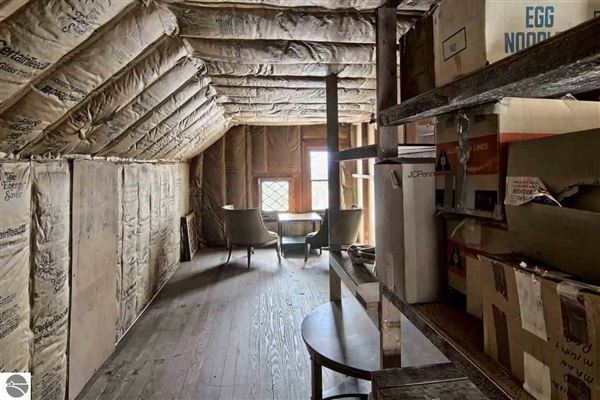 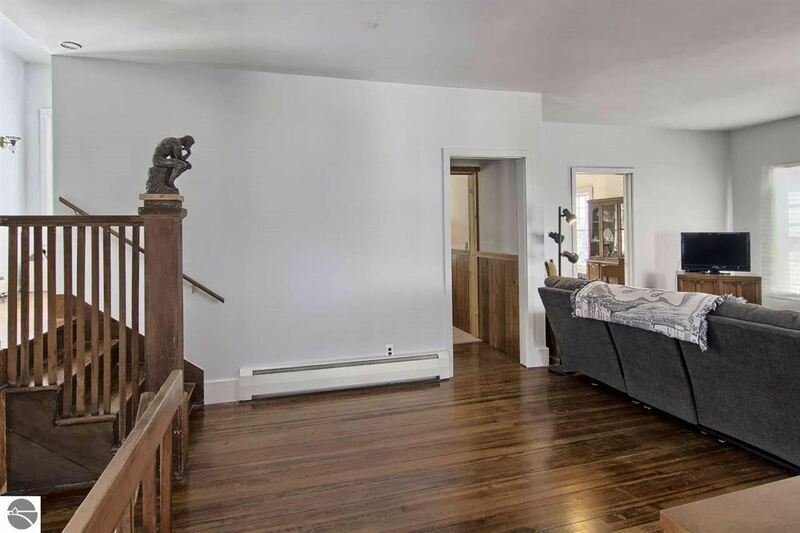 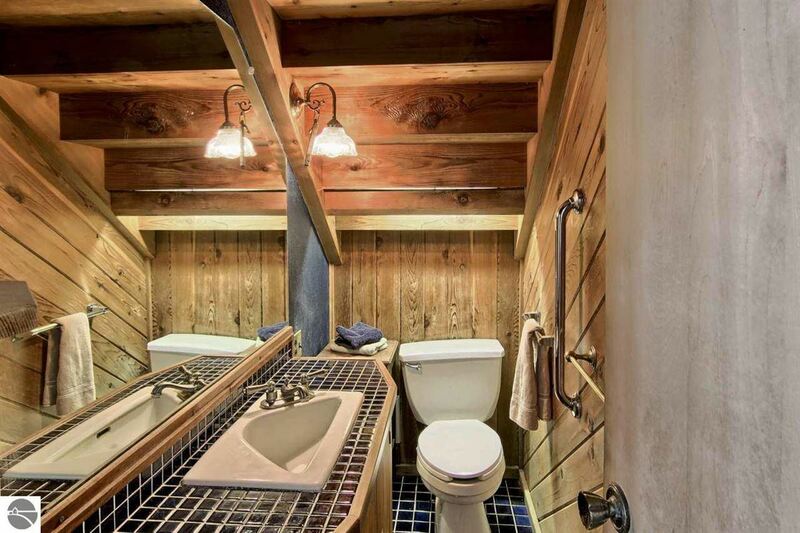 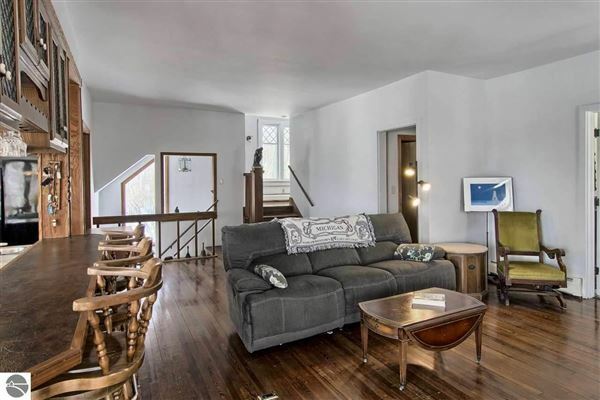 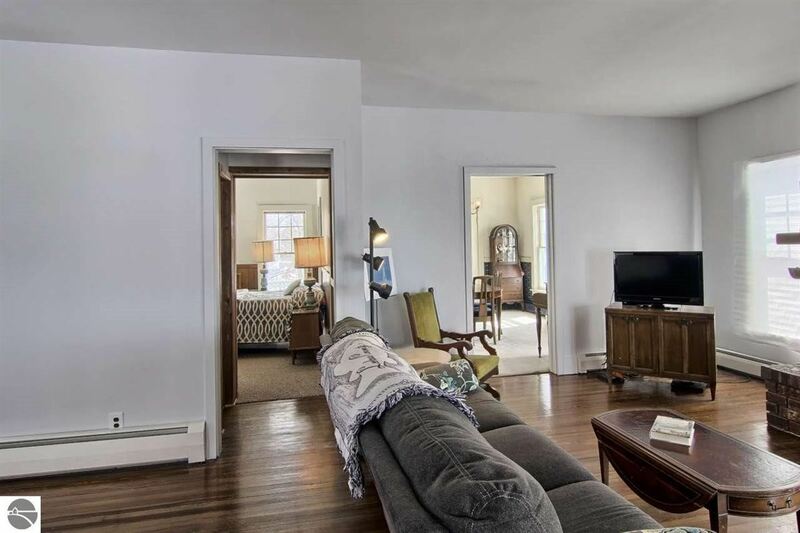 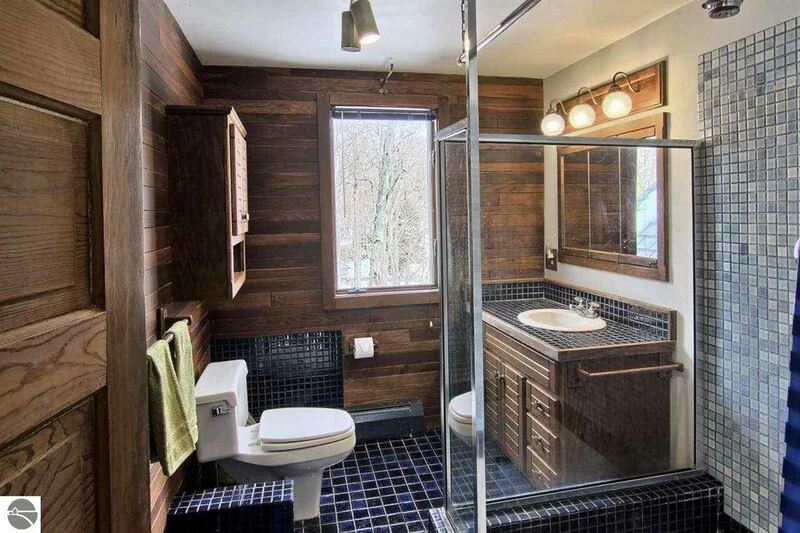 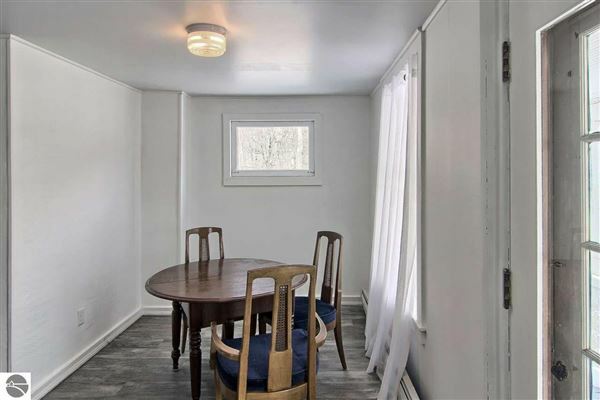 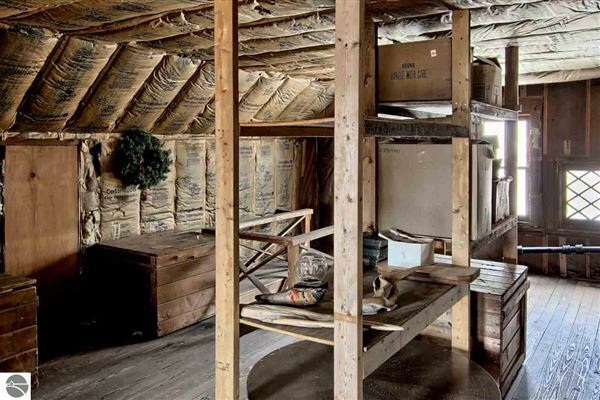 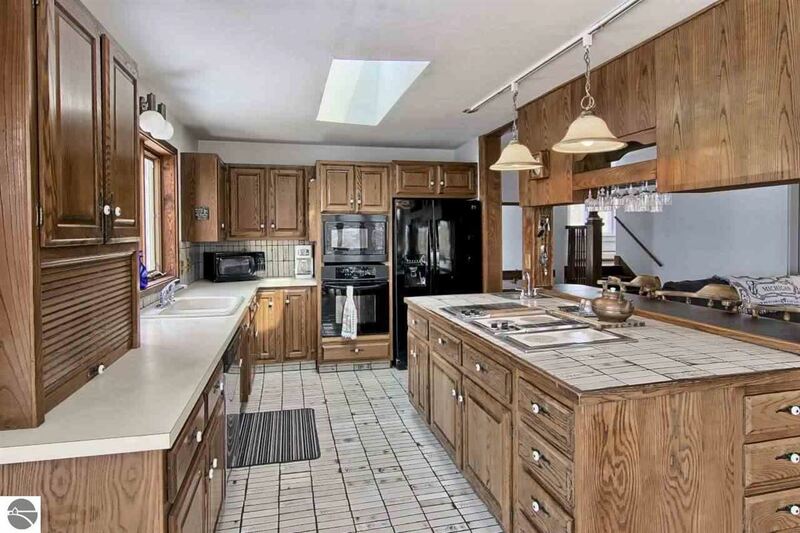 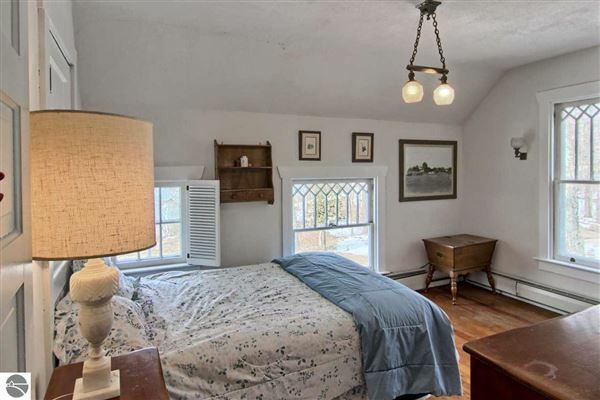 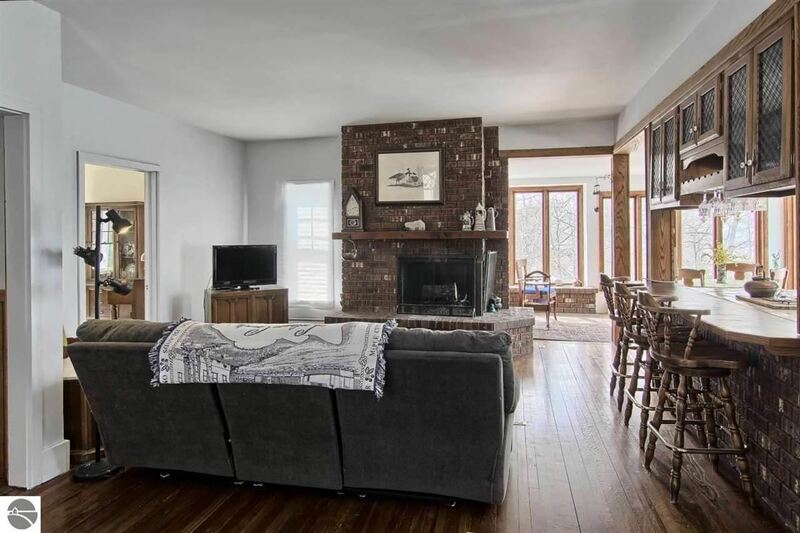 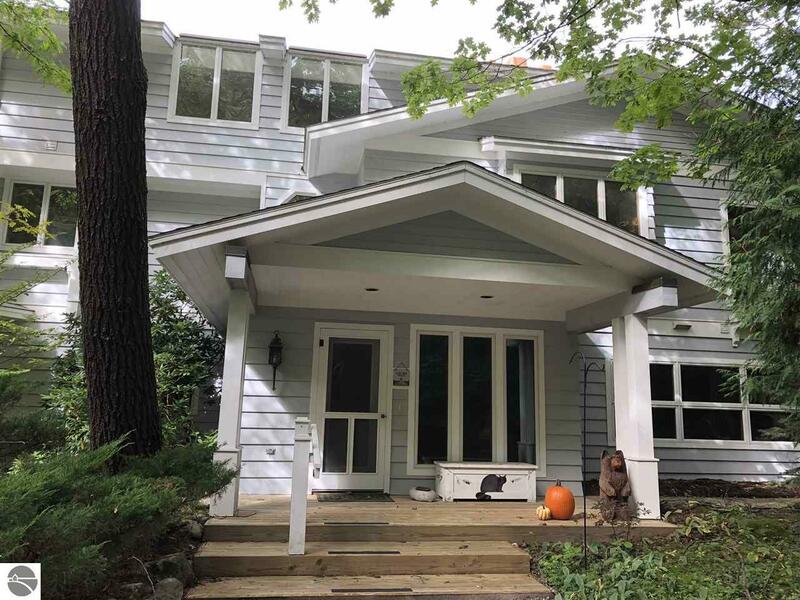 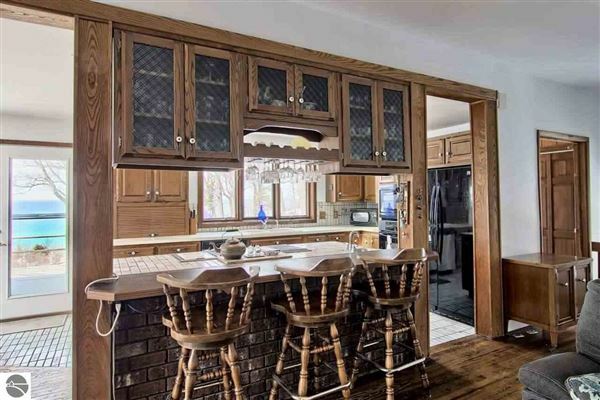 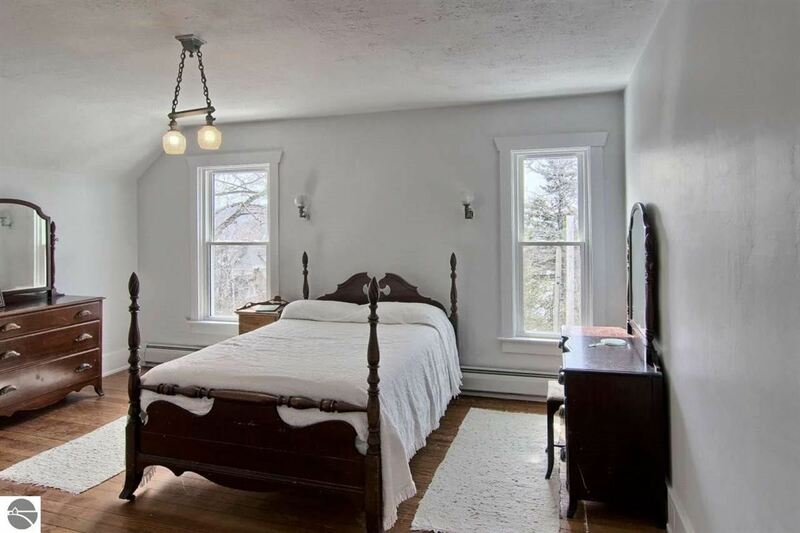 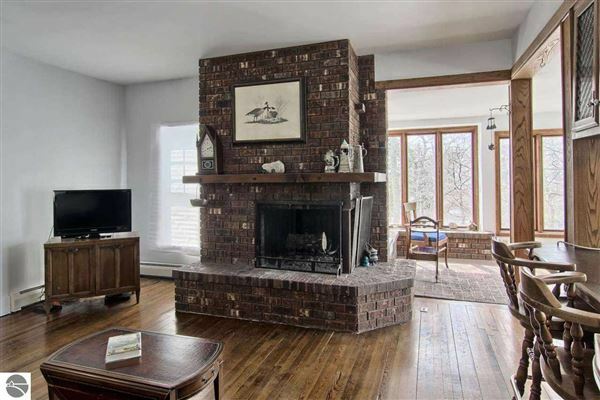 This five-bedroom, three half bathroom historic four-story home has room for the entire extended family and features hardwood floors, a wood burning fire place and a one-bedroom office or apartment on the lower level. 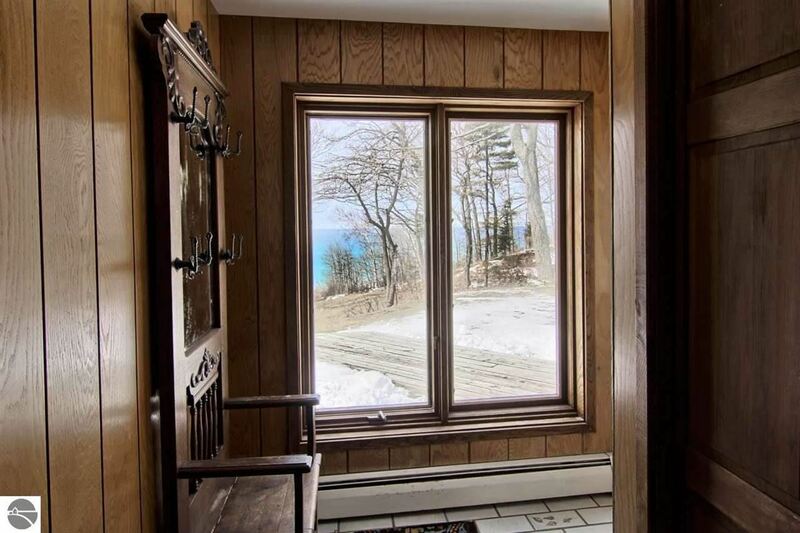 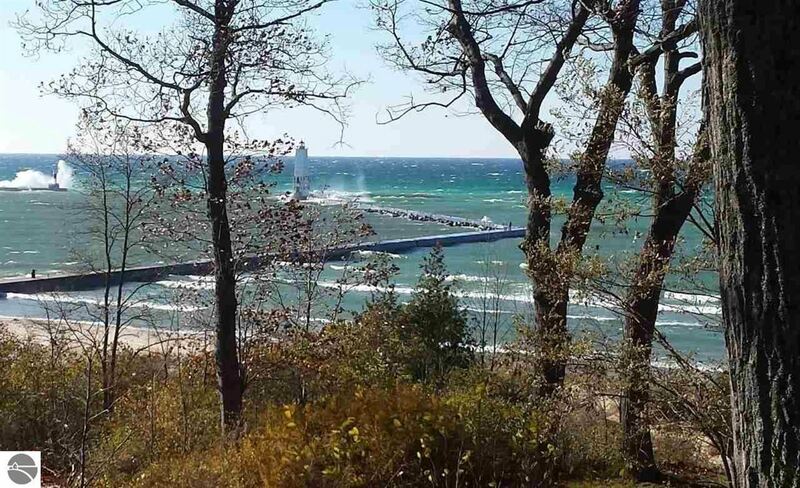 The useable fourth floor offers the potential for unobstructed panoramic views of the Elberta Bluffs, Lake Michigan and the Frankfort Pier. 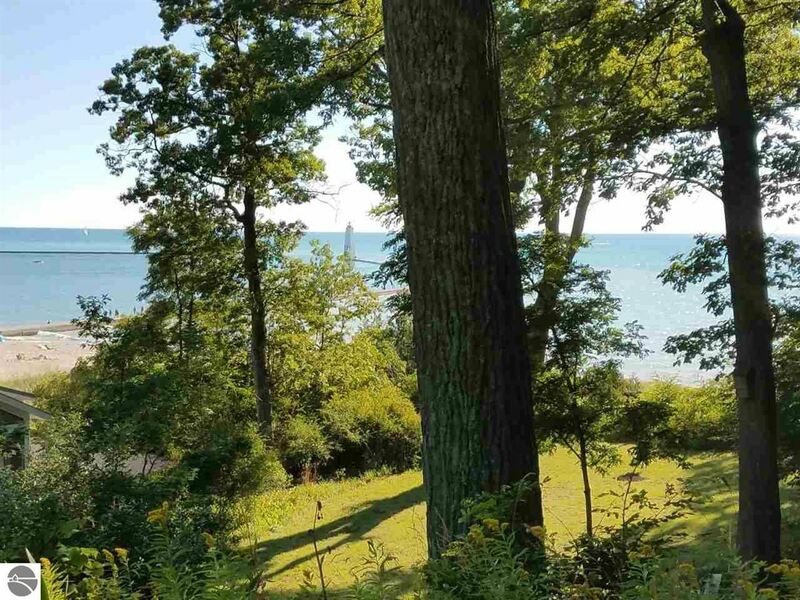 The wooded land is large enough to be split into separate parcels for the existing and a new home with great design opportunities. 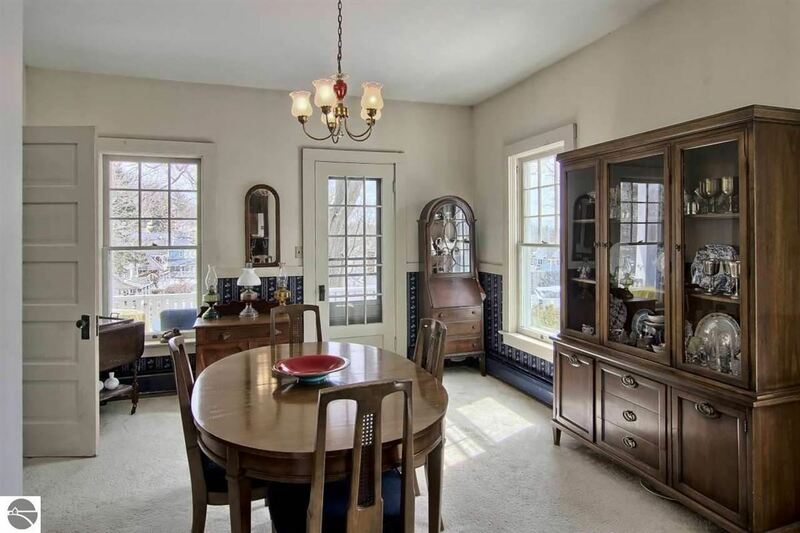 This is the perfect home to start creating your family memories.